The world is reconnecting with cannabis and plant-based medicine. It’s easy to think of the recent medical cannabis boom as a revolution, but the truth is that cannabis was being used for medicinal purposes long, long before any of us were alive. In fact, scour the depths of recorded human history and you’ll find references toward cannabis as far back as ancient Egypt – the tomb of Ramesses II was found to contain cannabis pollen. Cannabis was also used in ancient Chinese herbal medicine and is referenced in Ayurvedic medicine texts, which originated from India. In addition to being a therapeutic plant, cannabis also has a history of being used for spiritual and religious ceremonies – psychoactive plants have a long and somewhat forgotten history. But perhaps most importantly from a scientific perspective, the endocannabinoid system that cannabis functions in is age-old, dating back up to 600 million years. It’s not a stretch to suggest that we, as humans, have evolved with this plant. Cannabis-like compounds, called endocannabinoids, are even created by the body, and have a powerful influence over our health. All of a sudden, cannabis, the herb that was decried for much of the 20th century as being a danger to the public health and a trigger for mental health issues, doesn’t sound anywhere near as scary. But just what benefits does the cannabis plant-based medicine offer to us, and which compounds are of the most interest to scientists studying the plant? More than 400 chemicals and 100 cannabinoids have been identified by cannabis researchers, but CBD and THC are the ones that most people have heard of, simply because they are found in the highest concentrations. CBD is non-psychoactive, and THC is psychoactive – but both hold key influence over the endocannabinoid system and are responsible for most of the effects cannabis produces. Now that cultivators are aware of the various cannabinoids present, many are breeding strains that are either high in THC or high in CBD. High-THC strains sometimes have medical uses but are generally grown for recreational use. High-CBD strains are a much more recent development, but since these induce limited psychoactive effects in the user, they have much broader appeal. Cannabis has certainly changed over the years, with the increasing demand for super-strength strains. However, it’s this deeper understanding of the cannabis plant that has and will continue to enable us to grow strains that can remedy specific conditions. 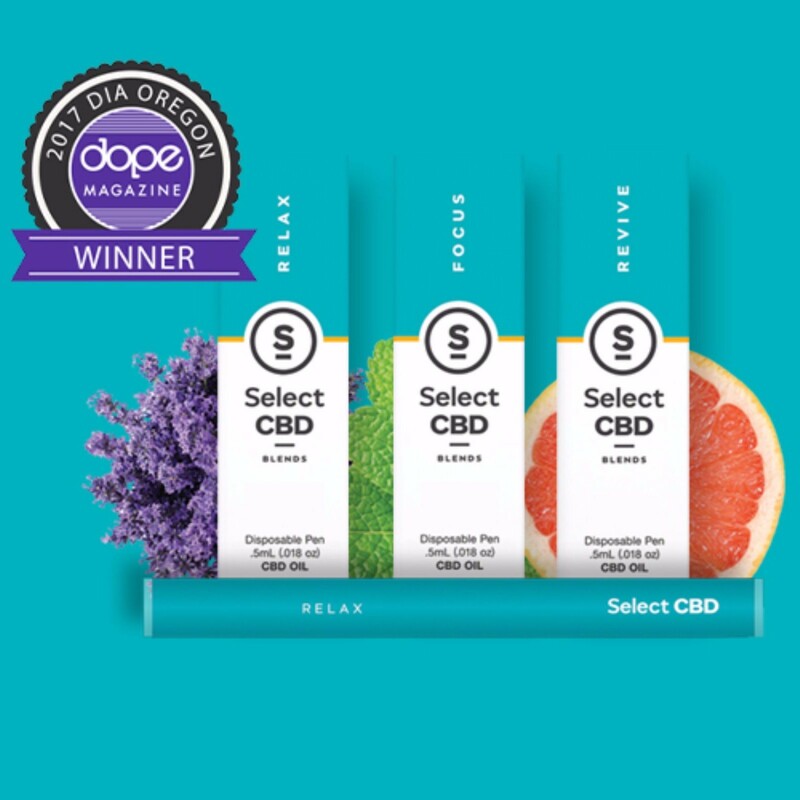 The therapeutic properties of CBD have accelerated the progress of medical cannabis, as far as getting the plant accepted by mainstream science and more popular with the public. The ‘war on drugs’ which technically started in 1937 with the Marihuana Tax Act, but became more prominent in the 1960s and 70s, turned many people against cannabis and other intriguing psychoactive substances. This was despite the signs that they held interesting medicinal properties which could be of benefit to the public health. However, when CBD hit the national headlines in 2013 as part of Weed, a CNN documentary made by Dr Sanjay Gupta, which looked at the incredible results of high-CBD cannabis oil as a treatment for medication-resistant forms of epilepsy, US society was given a fresh look at the plant without the scaremongering. Indeed, in the case of such epileptic conditions, CBD and therefore cannabis wasn’t just useful, but an essential. Charlotte Figi, a young girl with Dravet’s syndrome, went from suffering hundreds of grand mal seizures per week to just a handful thanks to CBD oil. The benefits of CBD have come thick and fast since then, and many states and countries are looking into or have already legalized the cannabinoid for medical use, even if they are still resistant to the rest of the cannabis plant. While many cannabis advocates are hesitant to embrace medical cannabis laws which do not include THC because it doesn’t harness the synergistic potential of whole-plant medicine, CBD-only legislation has successfully brought the concept of cannabis as a medicine into the public domain – and in an overwhelmingly positive light. And the advantages of this are clear. In 2000, support for cannabis legalization barely reached 30 percent. Speed forward to 2017, and Pew Research figures puts legalization support at 61 percent. Not to mention, for patients whose ability to access CBD could be the difference between life or death, the fast-tracking of CBD legislation is the only humane response. At present, the US federal government only permits CBD if it has been taken from the hemp plant, because of the low THC concentration – while the 2014 Farm Bill does not explicitly mention CBD, it sets the THC limit for hemp-based products at 0.3 percent, making no other references to compounds in the plant. Hemp is part of the cannabis sativa family, but the miniscule THC levels mean a full extract can be taken without going over the THC threshold. Vaping CBD vape oil and e-liquid is the best way to recreate the smoking experience without destroying and clogging up the lungs. For those who don’t like either smoking or vaping, CBD tincture oils are effective, as are CBD gummy bears – taking CBD orally lengthens the effects, however the potency is reduced. The world of beauty is also looking closely at CBD and other cannabinoids, with such compounds possibly helping to treat notorious skin conditions by regulating the endocannabinoid system. Accessing cannabinoid receptors directly via the skin is a neat way of managing localized pain and inflammation – research has shown the immune system can be influenced by CBD. Cannabis is back, and this time, it’s here to stay. While decades of prohibition have likely put us back many years, studies are now flowing in and we seem to learn something new about the plant every week! Marylyn is smart, fun, creative and loves to indulge in the finer things in life. It's MaryJane, but all grown up! Still a “Shameful” Cannabis User? More People Consume Than You Think!